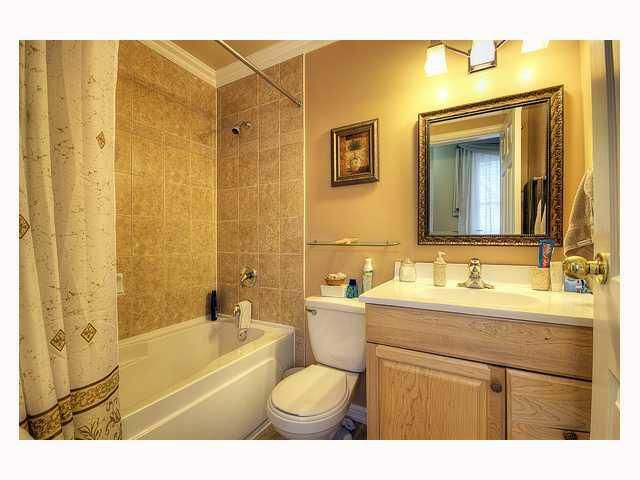 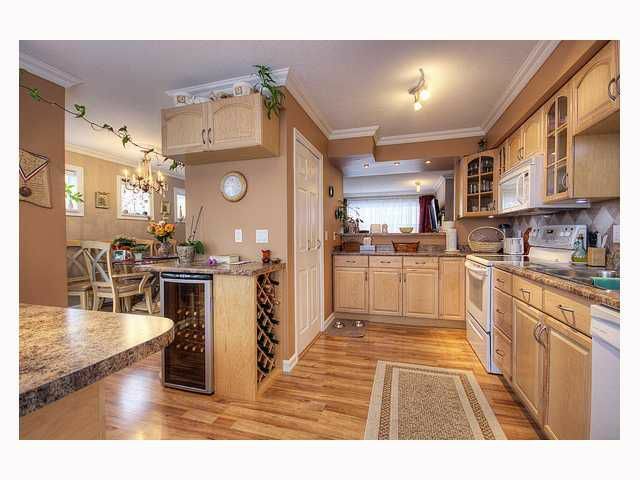 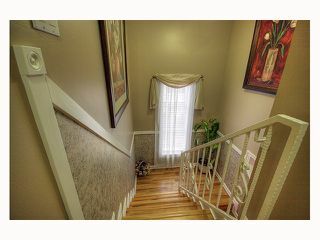 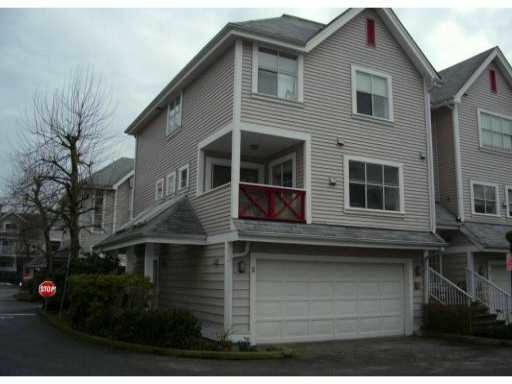 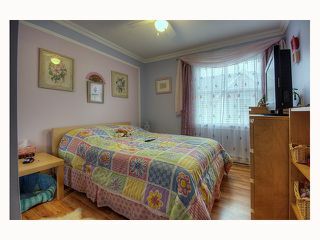 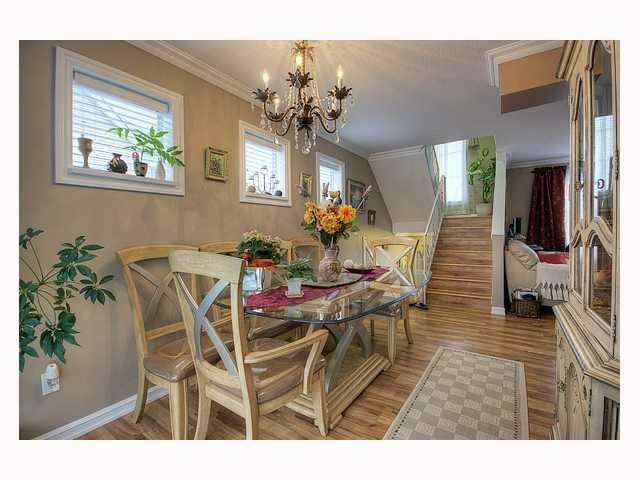 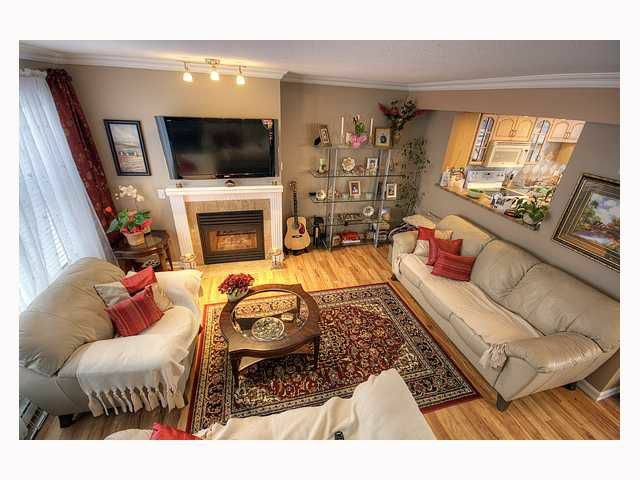 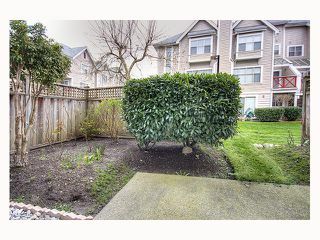 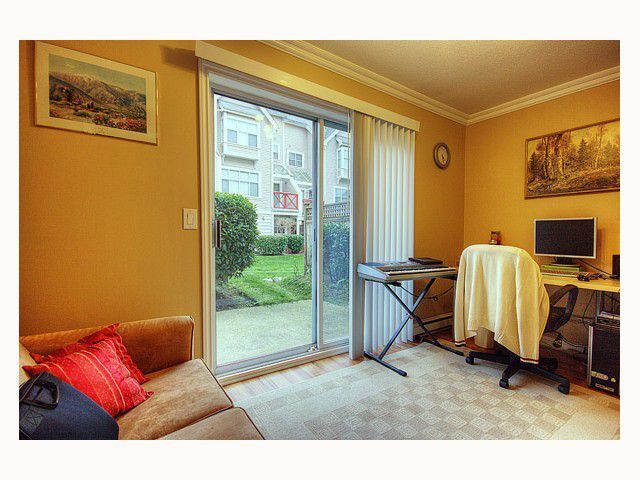 Gorgeous townhouse with too many upgrades to mention. This home has been completely renovated from top to bottom and nothing has been left in this original condition. The details that have been implemented here are to be seen for sure.All you need to do here is show up with your furniture and begin to enjoy your new home.